The whole text has been divided into two parts namely, Morbid Forensic Medicine and Clinical Forensic Medicine separated into 20 chapters. The first part includes Introduction to Morbid Forensic Medicine, Identification, Cloths, Articles and Body Surface, Changes After Death, Injuries by the Fire and Electricity, Starvation, Fetus, Poisoning ,Injuries in Sexual Violence, etc. 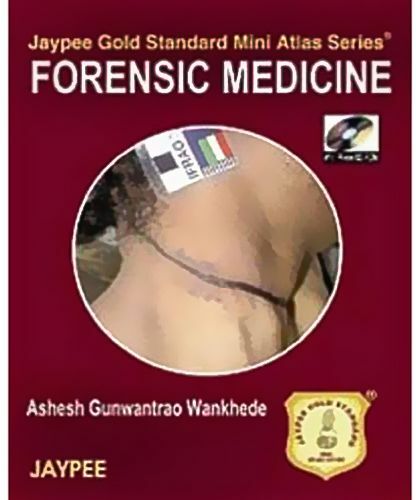 The second part includes Introduction to Clinical Forensic Medicine, Determination of Age, Examination of Physically Abused or Injured, Examination of Weapons, Examination in Sexual Offences, and Examination of Drunkenness.